Alpha Phi Omega was founded by Frank Reed Horton in 1925 at Lafayette College. Then, in 1927, it became a national fraternity with the founding of the Beta chapter at the University of Pittsburg. By 1946, the fraternity had grown to over 100 chapters across the nation. In 1950, Alpha Phi Omega became an international fraternity with the founding of chapters in the Philippines. To this day, Alpha Phi Omega has remained large and popular in the Philippines. The fraternity was opened to women in 1976 at the national convention in Atlanta, Georgia. In 2006, the fraternity elected its first female national president, Maggie Katz. 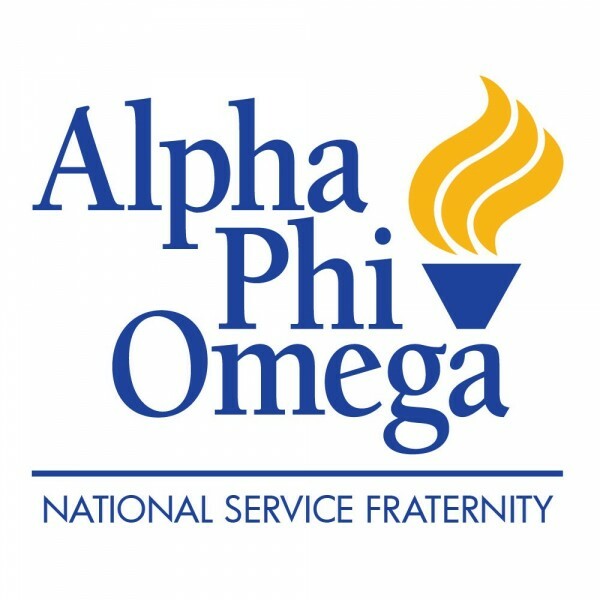 Today, Alpha Phi Omega has more than 350 active chapters in the United States and hundreds of thousands of members. The story of our founding, as told by Frank Reed Horton, has been passed down through the years and is re-told every year as we invite new pledges to join us. This story can be read here.